Galaxy Note 9 users on Sprint, rejoice! Android Pie is coming! Slow and steady wins the race, the saying goes. That same philosophy is how Samsung approaches software updates for its smartphones. The world’s biggest phone maker is far from the fastest to deliver Google’s latest operating system, but when it does, the builds that reach its users are solid and almost bug-free. Hopefully, this will be the case with its Android Pie update as well. Unlocked devices have been receiving the massive update, featuring Samsung’s brand new One UI, for a while now, but those that got their devices through a carrier traditionally need to wait a bit longer. 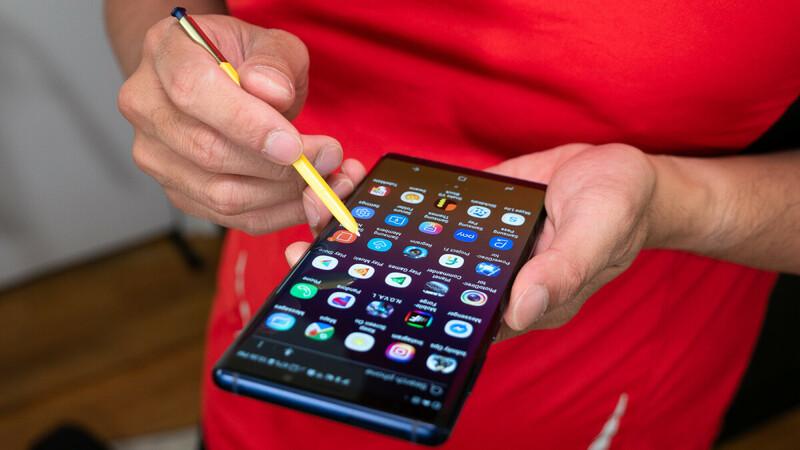 Recently, customers of AT&T started receiving the update on Galaxy Note 9 devices and now it seems Sprint is rolling it out as well. One of our readers sent us a screenshot from a freshly updated Galaxy Note 9 on Sprint that shows the latest version of the software is up and running successfully. 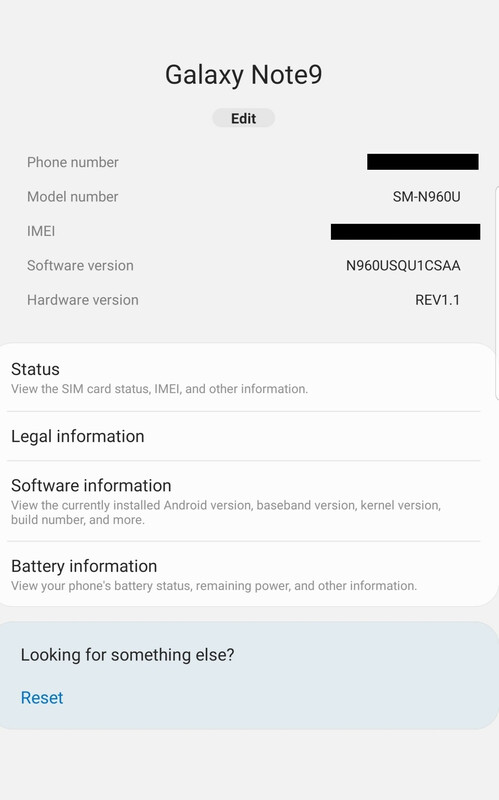 There’s no unique Sprint version of the software, it’s still N960USQU1CSAA, but the carrier had to make sure it’s playing well with its own apps before sending it out. If you’re wielding a Note 9 bought from Sprint then expect a notification for the update in the upcoming days (if you haven’t received one yet). Since it’s bringing not only Android 9 but a completely new user interface for your phone as well, the update is quite large at around 1.8GB. Make sure you’re on a fast wireless network when downloading it to not waste any of your data allowance. If you’re curious to see what changes will the new UI bring to your phone, check our article where we compare it to Experience UI. Mine is downloading as we speak! I didn't get a notification for it. I was getting impatient so I went into my settings and it was there. I have a note 9 and my carrier is Sprint. Just got my update this morning. Been loving it so far. Worth the wait to me at least. Updated this morning at 4:45am(pst). Starting the day off right! Downloaded Mine when I got up. Loving it so far! I also installed it on my Note 9 this morning. Has anyone else noticed really bad battery life? I have not yet. I'll let you know though. Battery is at 76% the next morning. I use my note 9 as a secondary and it used to be at 55% next morning for me. So I've seen an improvment. Manually check for update. You should have one.